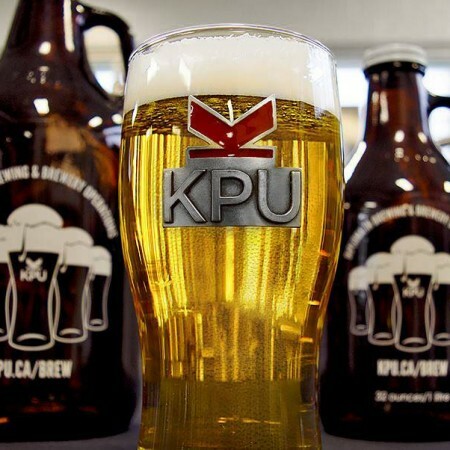 VANCOUVER, BC – The Kwantlen Polytechnic University (KPU) Brewing Diploma Program has announced that it is holding an information session next week for those interested in finding out more about the program. Admission is free, but advance RSVP is required. For more details, see the event listing and Eventbrite RSVP page.